The technological advancement in the present age has made e-commerce websites a necessity among businesses. After all, an e-commerce site offers the users an optimal blend of luxury and utility. From placing the order conveniently and comfortably to getting the products delivered right at the doorstep, the sites enable the users to experience it all. Owing to such flexible user experience, e-commerce web design evolved as a trend among present day businesses. E commerce sites were not much in demand, until few years ago. 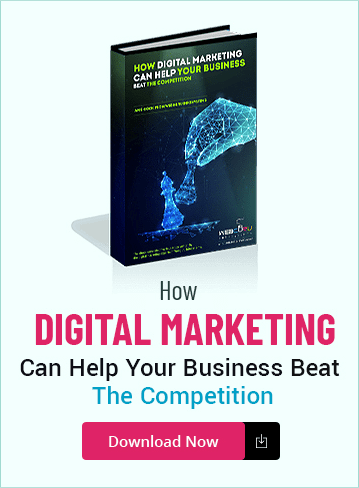 However, the wonderful features and services offered by top-notch eCommerce giants have created a great inspiration for both businesses and users. In fact, the excellence and marvel of several e-commerce giants have triggered many business owners and entrepreneurs from making an online shift of their business leading to an easy and cost-effective service approach. 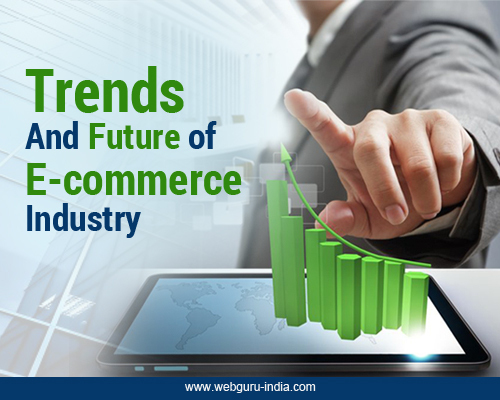 In lieu of the present scenario of the business world, it can be safely stated that the e-commerce industry is in line up for growth and enhancement in the coming years. Continuous research and development coupled with innovation has introduced a number of trends and wonderful techniques facilitating the business sector. Today, it has become easier for the online business owners to drive more traffic to their site and increase visibility of the same. The continuous growth and advancement of the business sector has facilitated the rise of several trends in the market of eCommerce business. The product pages tend to play the most important role in an e-commerce website. After all, high performance of the product pages tends to determine the success of the particular site in the long run. 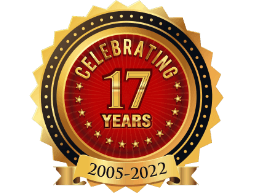 Today, advancements of technology have made it possible to optimize the product page making it more functional and beneficial. The pages can be easily empowered with main keywords and phrases relevant to the particular page. Additionally, the title page, image alt tags, and the meta tags can also be altered for delivering the best SEO advantage to the particular e-commerce site. When it comes to registering maximum visits, e-commerce businesses can hardly miss the importance of the website URLs. It is necessary to optimize the URL in coordination with the right keywords for driving maximum traffic to the particular site. To gain maximum traffic to your website, you can consider using .htaccess that enables customization of website URLs and web pages in coordination with relevant keywords and key phrases. This particular tool makes a particular URL more meaningful and significant for both the users and search engine crawlers. Such an addition helps producing relevant search engine results. Moreover, this particular tool also enables a particular website to extract the maximum benefit from the popular key phrases and keywords. .htaccess in a way optimizes the website URL making it more search engine friendly and beneficial to the users. Mobile web has found a noble meaning in the new-age world. The introduction of Smartphone, iPad, tablets, etc has triggered the increasing use of mobile among the consumers in the market. Such a rise of the mobile influence in the world has left open a wide and untapped market for the e-commerce businesses. Today, more and more businesses are aiming to develop a mobile friendly version of their e-commerce websites. 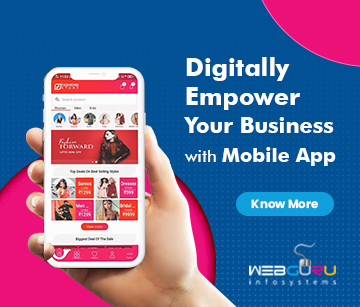 After all, the mobile e-commerce websites can easily catch up to the pace of the users on the go while, making their products easily accessible and available anytime and anywhere. The recent launch of CSS3 and HTML5 has further made it easy to develop a mobile e-commerce site for a range of devices at ease. Moreover, the rise of Smartphone usage has also predicted an alternate to the use of desktops and laptops in the coming 5 years. Therefore, if you are aiming to gain more business traffic through your site, then it is time that you consider developing a mobile version of your business site and make the most of the potential market. The rise of such technologically advanced modern features clearly sets the pace of development for the e-commerce industry. So, why wait? Get a customized e-commerce web design service for your business and gain from the potential online market.